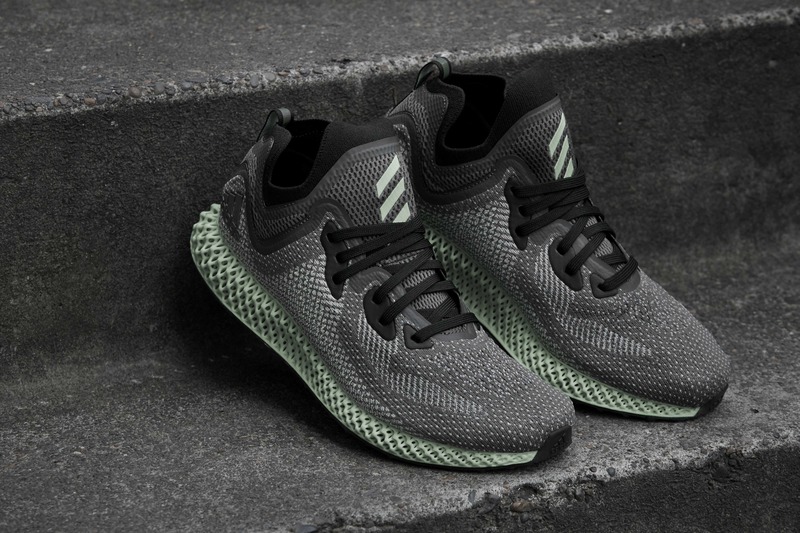 adidas prepares to unveil its latest model of innovative sports shoes, from the label FUTURECRAFT which includes the latest technological innovations of the brand: the model AlphaEDGE 4D. 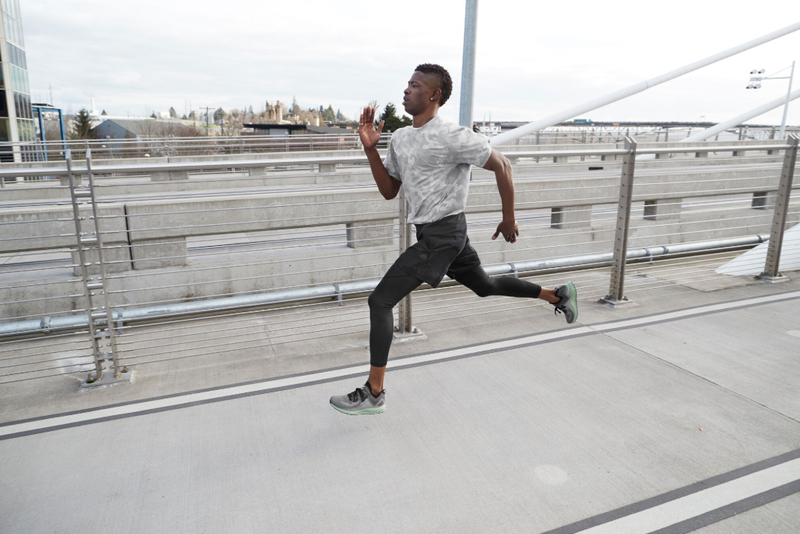 The revolution is the lightweight, ultra flexible and robust sole, printed in 3D. 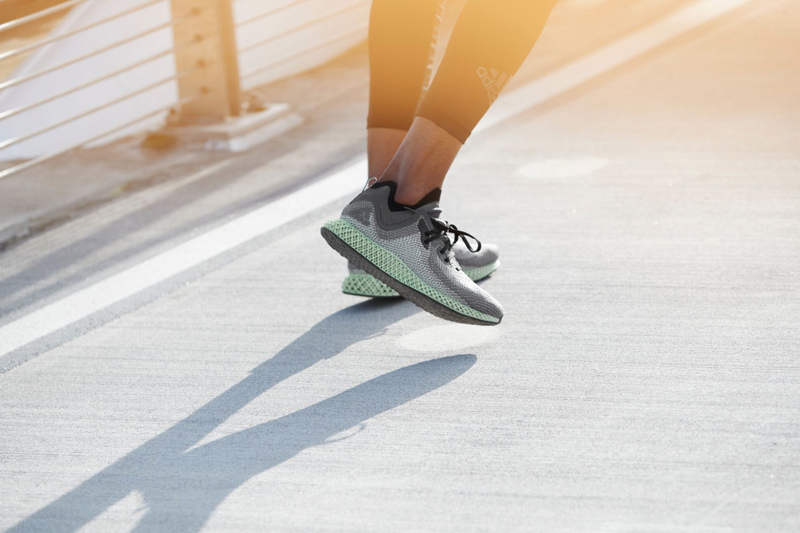 To design this latest sneaker, adidas and its technology partner, Carbon, have developed a pioneering process in the design of sports equipment: the Digital Light Synthesis. The sole is a digital production from liquid resins, light and oxygen. The whole is heated to give a soft, durable and powerfull sole. 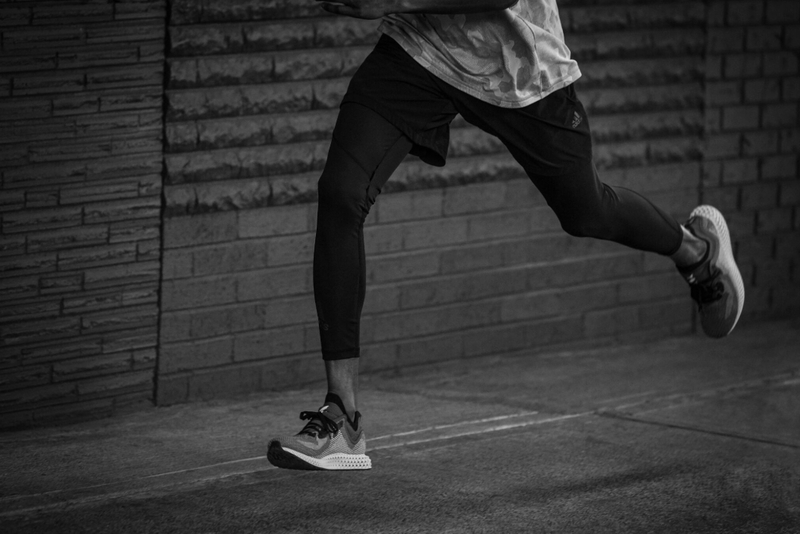 The different areas of the sole are designed with precision to provide cushioning, propulsion and stability to the athletes, who can make the difference in their sport. In terms of design, 4D technology leaves the possibility of developing a complex and limitless design. 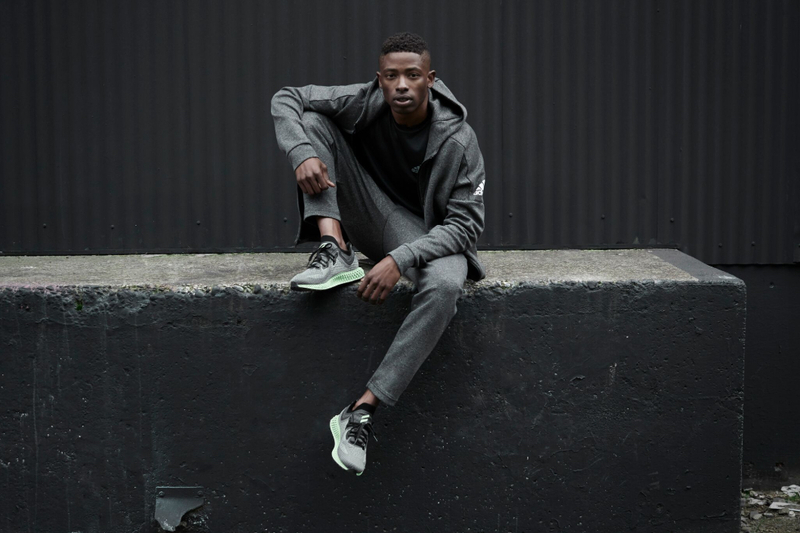 adidas can blur the lines between a performance shoe while respecting the current streetwear trend. 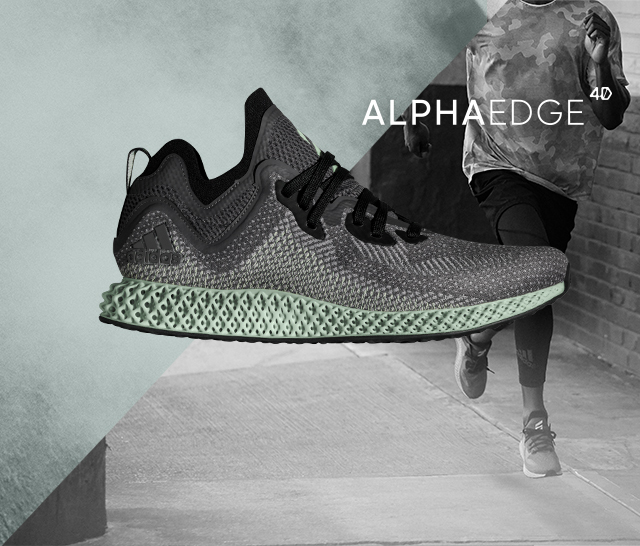 The official launch of AlphaEDGE 4D in Paris is expected to be on May 31 at Galeries Lafayette Haussmann. The shoes will be available in very limited quantities in some dedicated outlets.